Thanks to everyone who came out to the ACYS Spirit United tryouts as they were a huge success. 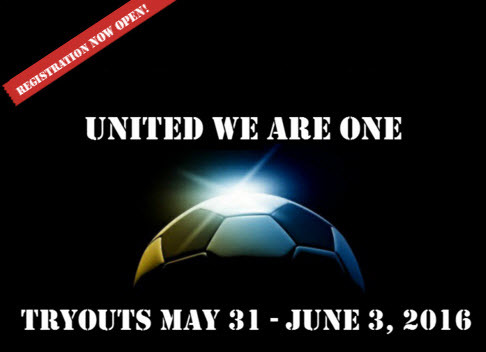 We still have a few spots available on a few teams, if you are still interested in playing for ACYS Spirit United contact Claude Davis the Director of Coaching by email at or call the office at 407-731-0333. If you were offered a spot on a team and still need to complete your player placement we will be available on Saturday, June 4th at the ACYS office from 9:00a.m. - 2:00p.m.